Our weekly Sunday market on the beautiful Lourensford Estate in Somerset West is back in full swing! Bring your loved one, family, friends or even your four-legged kids! Great quality food, a variety of new artisan goods stalls and live entertainment! The market will be open on Sunday, the 9th of December from 10:00 – 15:00. 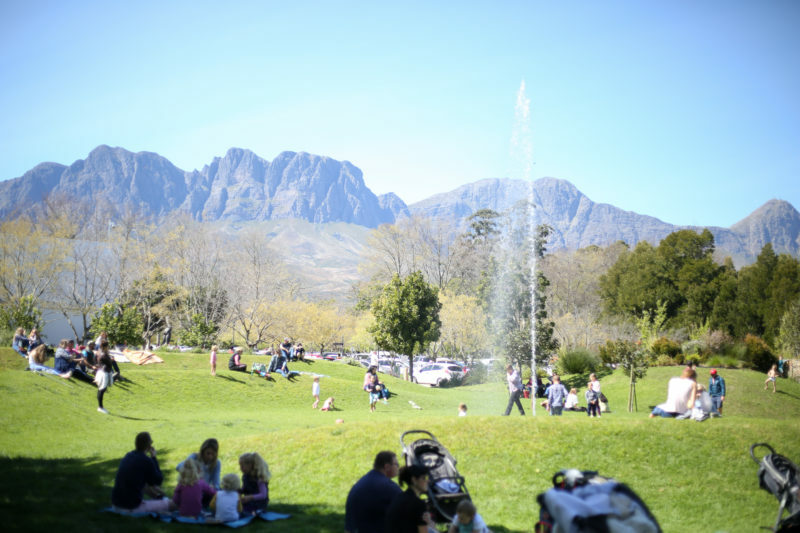 The Lourensford Market is open on Fridays from 17:00 – 21:00 and Sundays from 10:00 – 15:00 in season (September – May). Please note that the market will be closed from 17 December ’18 – 03 January ’19 for our annual festive break.